For Sale at Clive Power Equipment, in Iowa near Des Moines. Whether you’re seeking yard equipment for residential or commercial lawn care, Billy Goat has got you covered. You’ll have plenty of options to ensure that the Billy Goat yard equipment you choose will not only get the job done but make it far less laborious for you. 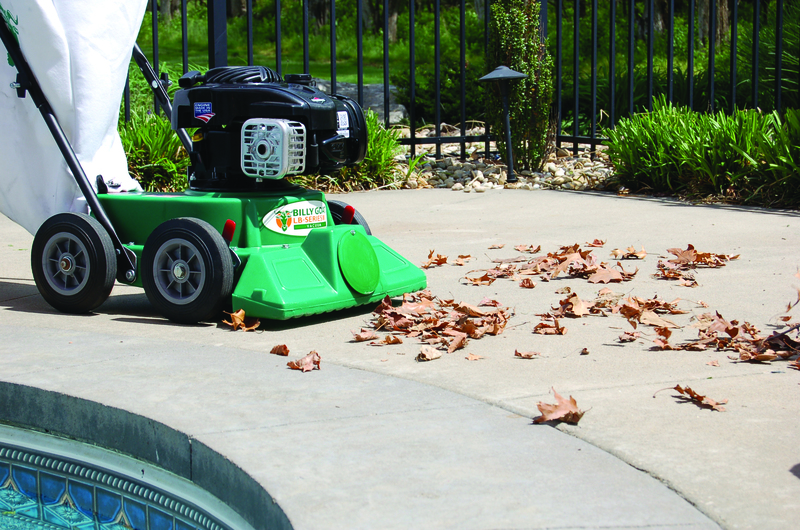 Billy Goat takes pride in its innovative products that make lawn care less of a hassle for customers. At Clive Power Equipment, we know that you need solid yard equipment you can count on, which is why we make it a point to carry a generous variety of Billy Goat products. Visit us today in Clive, IA near Des Moines, West Des Moines, and Lovington. When you need to clear leaves and other litter, choose a Billy Goat Litter Vacuum. These machines offer valuable clean-up solutions for wide-ranging applications including parking lots, sidewalks, city streets, and more. Litter vacuums come in models that are equipped to handle both residential and commercial properties, so there’s a machine for every need. When you invest in a Billy Goat Brushcutter, you’ll no longer have to spend your whole day clearing brush. 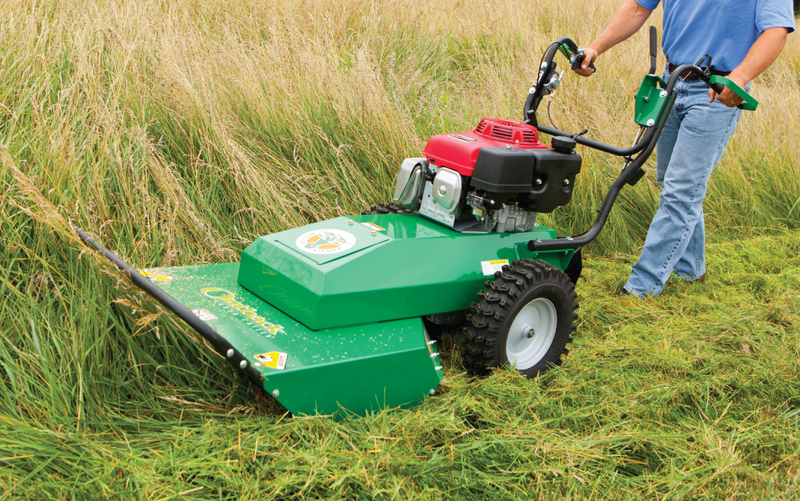 You’ll get the job done quickly and efficiently thanks to these machines, which are designed to clear meadows, brush, or fields with ease. Rough or hilly terrain? No problem. Be sure to check out the complete line of Billy Goat Brushcutters. 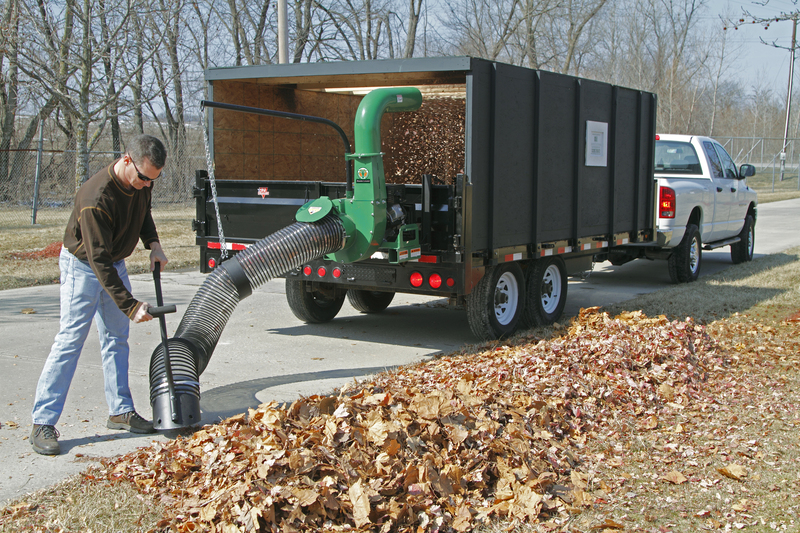 There’s no Billy Goat Blower that can’t handle your leaf clean-up. 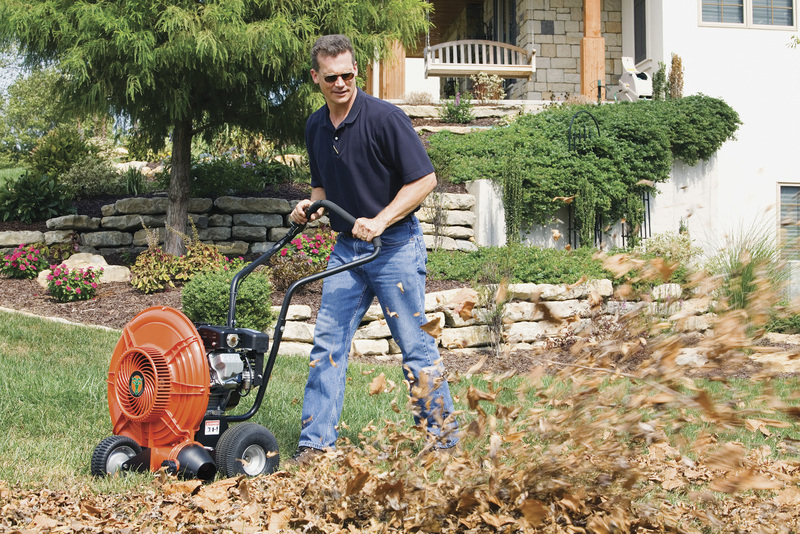 These machines are up to 30% lighter and deliver a whopping 7 times the power of a backpack blower. Billy Goat Force Wheeled Blowers are designed to be quieter and they eliminate air voids for a smooth yet powerful flow. Don’t miss out on these incredible blowers! Billy Goat has a great selection of lawn aerators including the hydrostatic aerator, which is an industry first, that raises the bar and provides higher quality, higher productivity commercial aeration. Your aerator options range from towable to walk behind and are some of the most comprehensive commercial grade aeration machines on the market!